Jason Aldean has canceled concerts for the remainder of the week ... he says out of respect for the victims in the Vegas massacre. 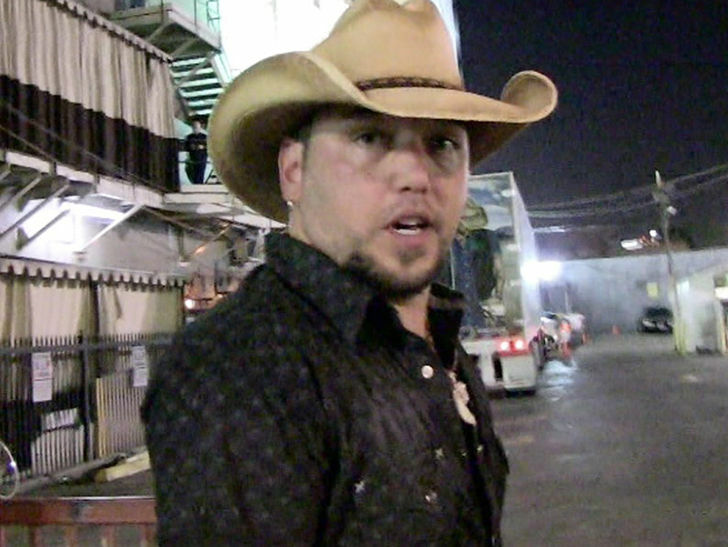 Aldean says, "It is the right thing to do. It has been an emotional time for everyone involved this week, so we plan to take some time to mourn the ones we have lost."